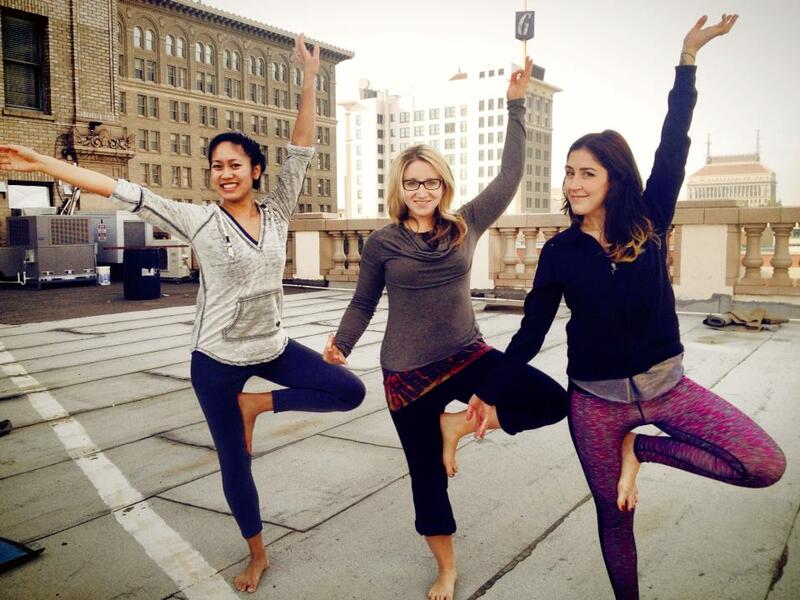 COIL Yoga, voted Best Yoga Studio by the Fresno Bee in 2013, is about to celebrate its 12th Anniversary on April 4th, with studio sales that day. But we don’t have to wait until then. COIL has tons of wonderful offerings in March including Spring Drum Workshop; James Bailey’s Roadmap to the Soul talks; Prenatal Yoga Workshop; Intermediate Vinyasa Workshop; Deeply Restore Therapeutic Yoga Workshop; Tai Chi; Intro to Aryuveda; New Moon Goddess Circle; and a Spring Detox Workshop. 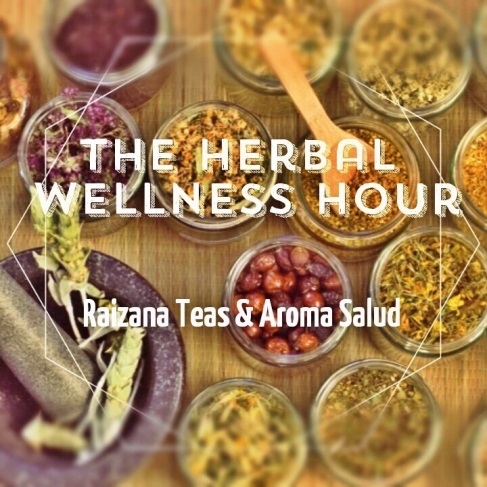 Raizana Teas offers Monthly Wellness Hours on the 2nd Thursday of each month, where the doors to the tea shop are open for tea, natural remedies, hands-on recipes, tastings, learning and fun. The wellness folks from Aroma Salud: Bienestar Natural Esencial are there to lend their expertise. Raizana serves yummy snacks and health tips and if you bring your own cup, they will fill it will tea for only $1. This month’s Herbal Wellness Hour will be on Thursday, March 13th from 6-8pm, and will feature a free healing, vinyasa yoga class. 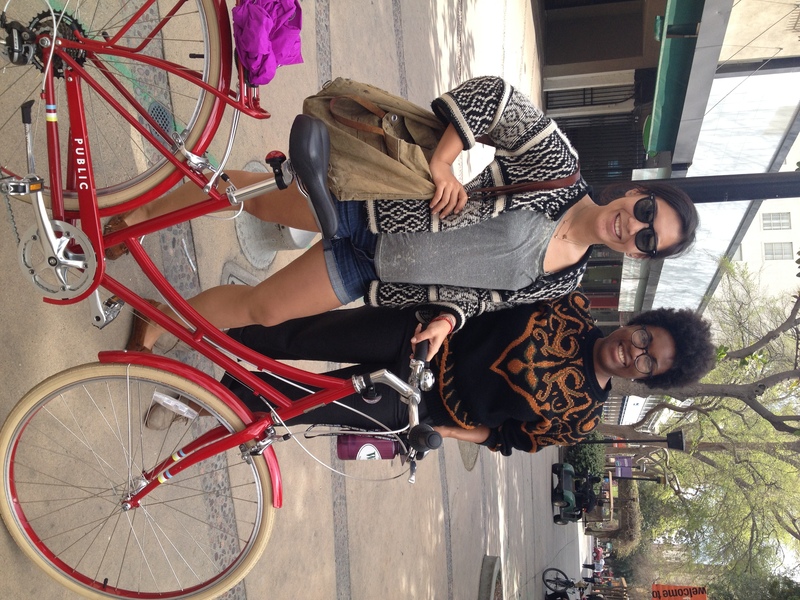 Bicycle Friendly Downtown: Did you know there are over 5 miles of bike lanes downtown?! Downtown’s connection of grid-streets and bike lanes allows for a bicycle-friendly experience. Fulton Cycle Works is located in the Mural District and offers tune-ups, upgrades and sells Fort, Bianchi and the sweet Public commuter bikes that are all the rage. The Dungeon Mixed Martial Arts and Hot Yoga, located at 1929 Fulton Street in the Mural District offers kickboxing classes, mixed martial arts and hot yoga. 80/20 Nutrition Bar (and Fitness Bootcamp) is located in Downtown’s Mural District. 80/20 Nutrition Bar offers healthy meals, smoothies, energy tea, protein snacks, nutrition coaching, and FREE Boot Camps to guide our consumers to health and wellness goals. This positive community is invested in shaping up Fresno and creating motivation to live a healthy active lifestyle. Fresno’s Urban Run takes place this March 30th in Downtown Fresno. Starting at Chukchansi Park, you will run the Grizzlies stadium stairs, followed by a run up and down a 6 story circular garage, a 1 mile run to your final challenge, climbing 220 stairs to the top of a 10 story building (the Grand Tower) to stop your clock and receive your award! If this is too much, there is an alternate run that excludes the stadium stairs! Did I mention it ends at a beer garden? Body Maintenance Fitness Plus: Fitness bootcamps at 2131 San Joaquin. Fitness programs designed to give you the best total body workout anywhere. With nutrition and massage therapy available to keep you in peak performance. All ages 14 and up, everyone is welcome to join in. 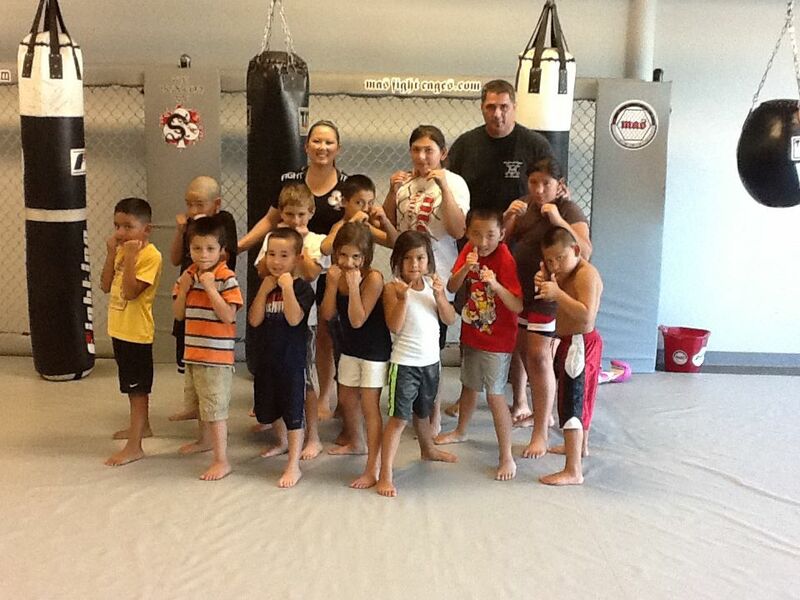 (Youngest is 15, Oldest is 60) They offer: Cardio Kickboxing, Strength and Conditioning, Event Training, One on One personal training with help from 1st degree black-belt in tae kwon do, Mario Olmos. Just $50 for a monthly membership and free first session.